864-373-0912 Call now for immediate service! 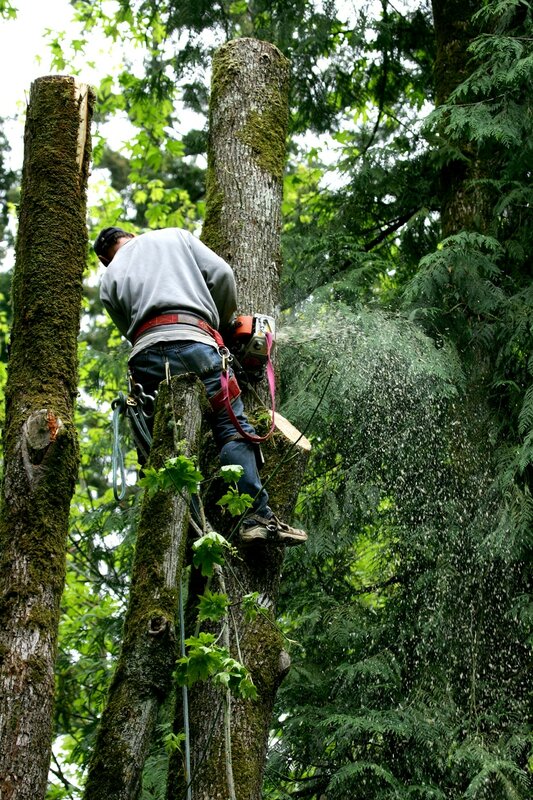 Travelers Rest Tree Service is the most professional and experience Arborist in Travelers Rest. We specialize in Tree Pruning, Tree Removal, Stump Grinding and Removal, Tree Risk Assessment, Cabling and Anchoring, and Landscape Lighting. 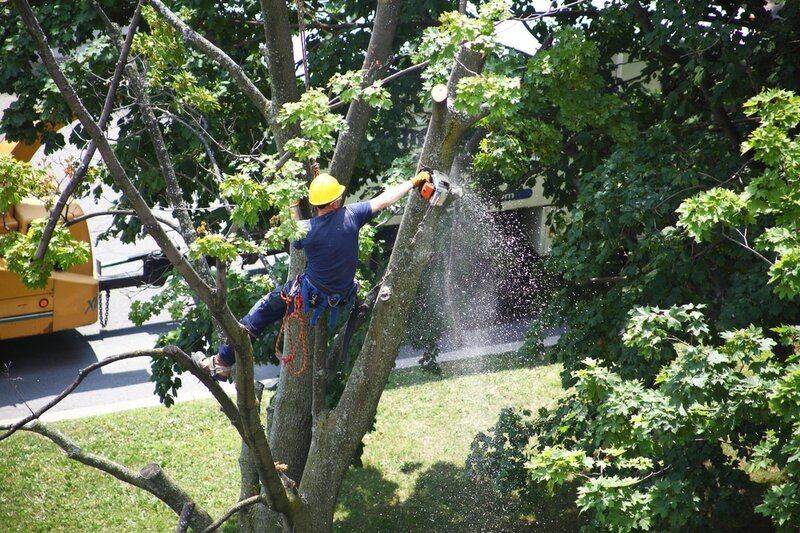 We have years of experience in tree services and assessments. We guarantee you will be satisfied with the results and ensure you receive the best service possible. Call us today for a quote! The best service in the Upstate! At Travelers Rest Tree Services we know that your property is valuable. We want to ensure that your trees remain healthy, looking great, and pose no risk to your home or business. 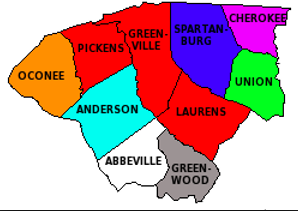 We are located in Travelers Rest, SC and service the entire Upstate South Carolina area. If you are looking for a Professional Tree Service Company near you, give us a call today! ​Dead Trees pose a great risk to your property. A dead tree can fall in a storm and damage buildings and property. A falling tree also poses great risk to people in the area. This could mean unnecessary liability for a homeowner or business. We will safely remove a tree from your property using the most up to date and proven safe techniques. Our climbers and crane operators are experts and trained for maximum safety. Tree pruning (tree trimming) is absolutely necessary to maintain the health of your trees and the beauty of your property. Pruning trees can also limit hazard risk to your home by removing branches that overhang your roof. This is sometimes a homeowners insurance requirement. Tree Pruning will also remove dead branches that can risk the overall health of trees on your property. Part of our tree removal service also includes stump removal. We using industry standard stump grinding equipment to ensure that the stump is completely removed to below ground level. This technique will prevent any damage to your landscaping in the area of the stump. We do not dig or damage your property in any way and will leave our work area looking better than we found it. You can expect absolute professionalism, and expertise from our tree services crews. We work quickly and safely to trim or remove trees on your property. Customer service is our absolute priority and we guarantee satisfaction with our work. We have a wide variety of extremely well maintained equipment allowing us to tackle any job you need. "Travelers Rest Tree Service did amazing work. We had a large dead tree that needed removal. It was hanging over our roof. They worked so fast and left our yard super clean." "Watching them grind the stump was pretty mesmerizing. The crew was really nice and worked very quickly." "We had a ton of limb pruning that we needed done to get roof overhanging branches taken out so that we could qualify for the best rate for homeowners insurance. These guys got the job done." We service the entire upstate and guarantee satisfaction with our work. Call us today for a property tree assessment and we will get you scheduled at your convenience.